'Please!' – Several West Ham fans are asking in-form man for just one thing after Fulham display | The Transfer Tavern | Where football transfer rumours fly or die! West Ham made it four Premier League wins on the bounce after they beat Fulham 2-0 at Craven Cottage over the weekend in what was a very disciplined performance by Manuel Pellegrini’s side on the day. At the back, the likes of Man of the Match Fabian Balbuena and Pablo Zabaleta put in solid defensive performances, which were as vital as Robert Snodgrass and Michail Antonio’s goals. The Hammers now sit just two points behind sixth place Manchester United and have the above names to thank for their latest victory as their accession up the table continues. 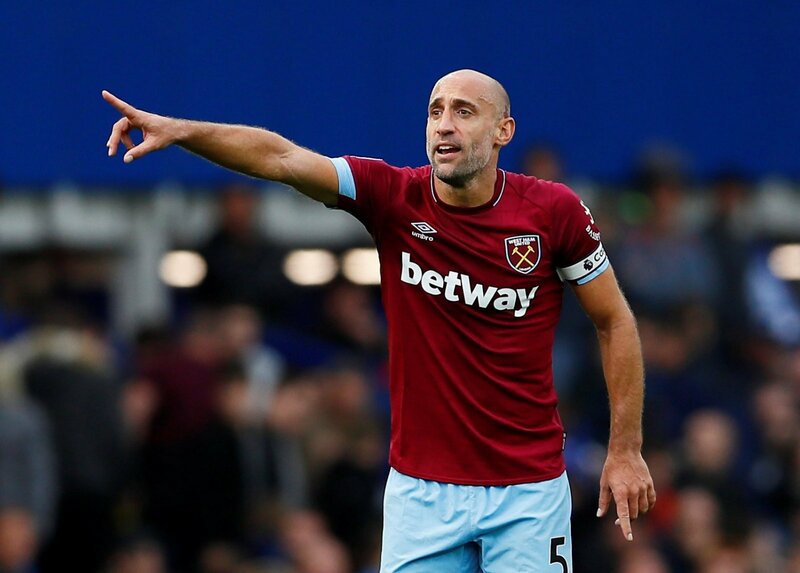 Going forward, though, Pellegrini might not be able to call upon Zabaleta for such games with the 33-year-old’s contract set to expire at the end of the season. And should he not put pen to paper on a new one, it will come as a huge blow with the Argentinian’s form having been exceptional in recent weeks. 2 more years, 2 more years Zabaleta! Zab, make sure you are here next season. Thanks. 2 more years 2 more years zabaleta!!!! 2 more years 2 more years I say!!! !